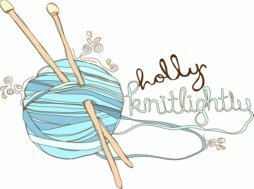 Holly Knitlightly: Giveaway winners! And a surprise?? Giveaway winners! And a surprise?? It's time to announce the giveaway winners! Thanks so much to everyone who entered! There were sooooooooo many entries. I really appreciate all of you guys reading my blog & supporting me. It really means a lot to me! So, thank you! I wish I could give each and every one of you something from my store! But, then I would go broke shipping you guys everything & buying tons and tons of yarn to make them all... so I can't. Haha. BUT, I can give away three prizes to three lovely people! The winner of the cowl is Kelli G! E-mail me & let me know what colour you would like (I can make it in any colour under the rainbow!). And the two winners of 25$ to my shop are Roxy and Kara Lynn! Congratulations! Since I can't give you all something for free (because sadly I'm not rich.) but I want to show you guys just how much I appreciate you, if you order something from my shop from now until November 30th, I'll take 10% off your order! (I'll refund you the money through paypal.) All you have to do is mention that you read the blog in the message to seller! Oh and if you didn't win this time, don't worry! I plan on having a lot of giveaways in the near future! Congrats to the winner. 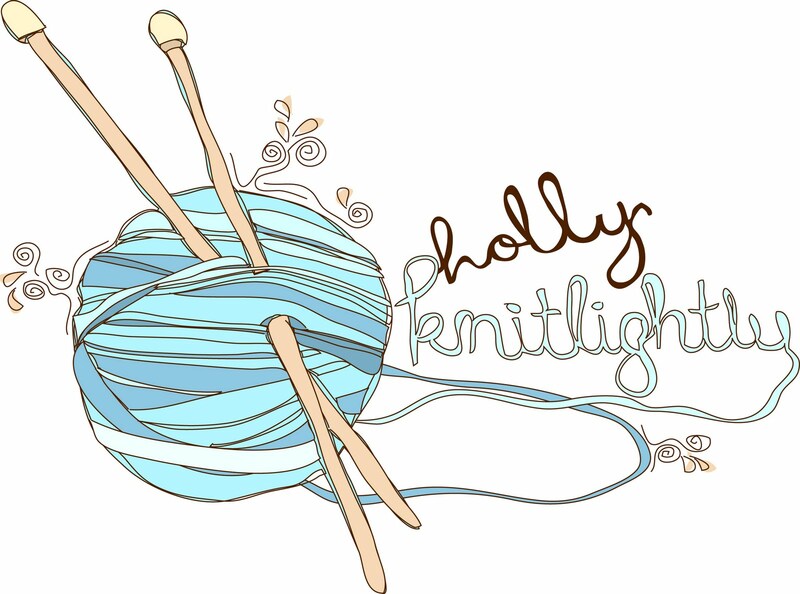 I just discovered you and I LOVE your shop and blog! mmm, yes please. because i missed out on this giveaway and i loveee the look of your items. holly! you are so sweet. it makes me so happy!